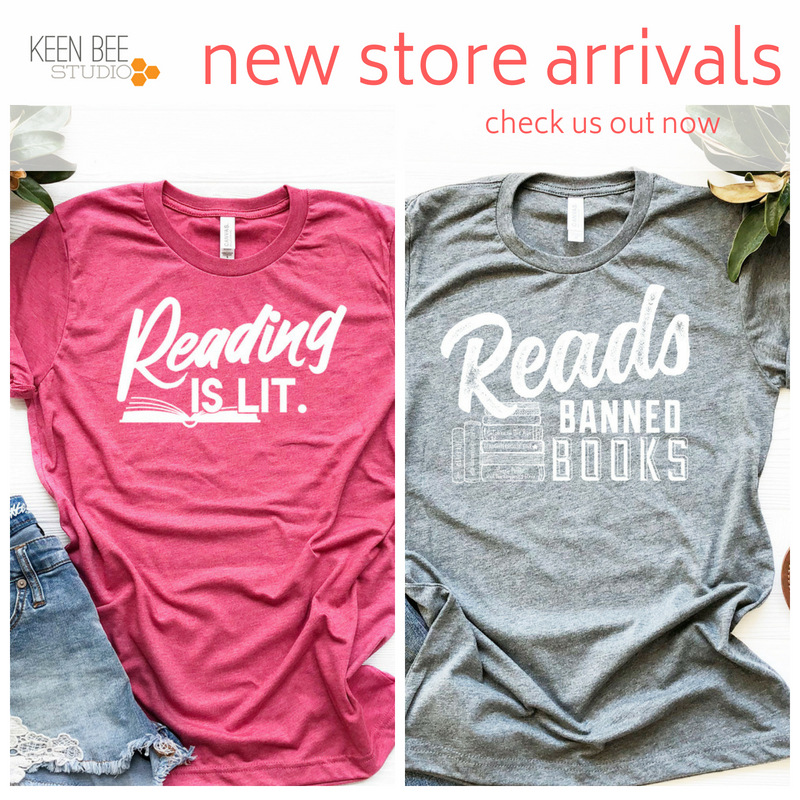 My graphic design/librarian friend, Kristi Taylor has a sweet new Etsy shop with librarian nerdy t-shirts. Since it’s summertime, she’s also got some time to design you an awesome new logo for your library before school starts! Visit her blog at KeenBeeStudio.com to see what she has to offer. You might recognize her work since she’s designed my new library logo and my blog header. So how will you win one of these awesome t-shirts? Simple, I want to hear about your word nerdiness, your favorite librarian mentor, or why you think libraries are important. Just Tweet or Instagram explaining how you embody word nerdiness. 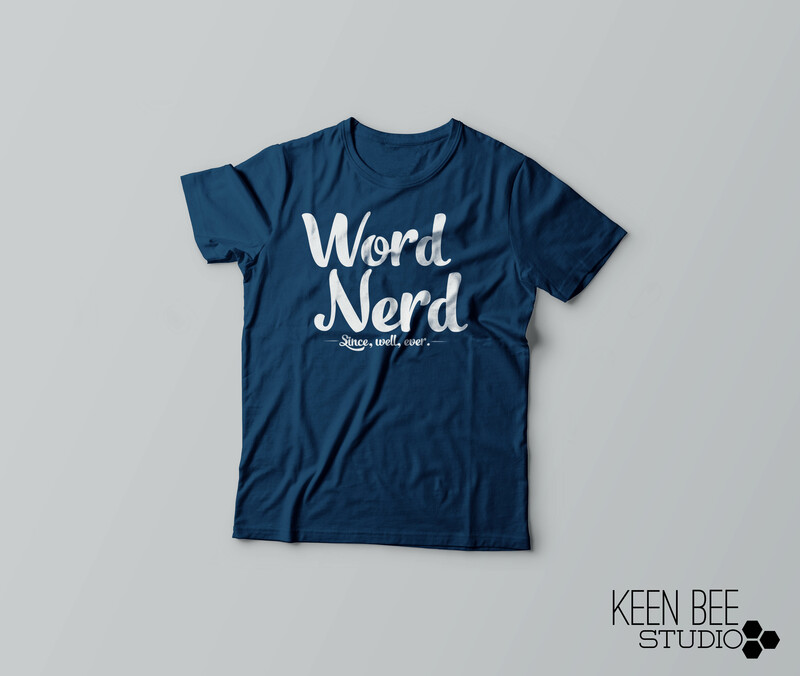 Make sure you include hashtag the #keenbeenerd and #wordnerd for the shirt below. Post to Instagram or Twitter about your favorite library mentor or why you believe libraries are important. 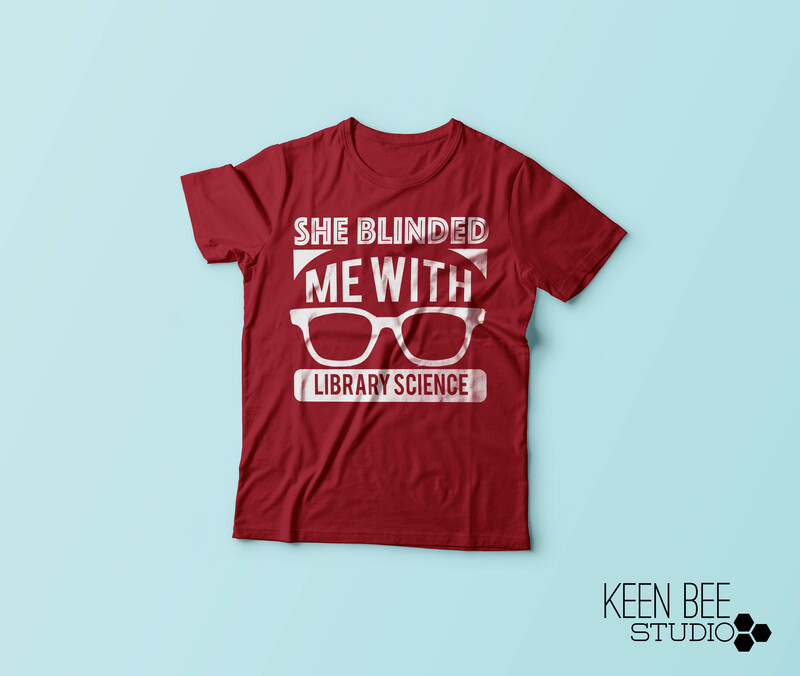 Include hashtag #keenbeenerd and #librarylove to win the “She Blinded Me with Library Science” shirt. Contest ends July 20th! You’ve got ten days so start ‘gramming and tweeting your library love!